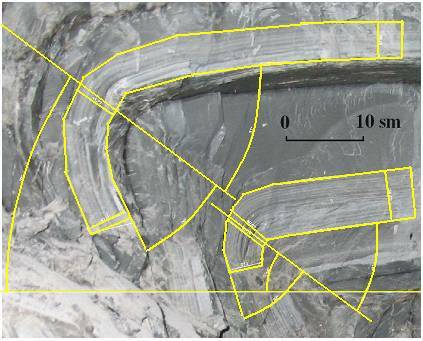 – about the study of folded structures of several scale levels into thin-layered flysch-like sediments of HINTERLAND. Be carefully! HINTERLAND structures are quite different from the typical FORELAND structures. The approaches to study of two main types of mountain building processes and structures are described. These types are: 1) post-platform mountains and 2) post-folded mountains. There are materials of three topics. 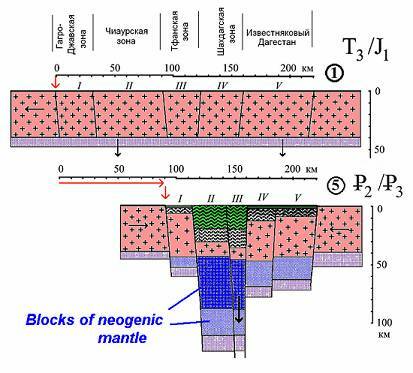 The kind of regularity in seismic periodicity in North Caucasus is described. 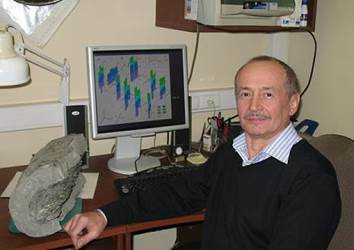 There are results of geological observations in Racha earthquake (1991, Georgia) and Shikotan earthquake (1994, Kuril island, Russia). fracture formation as joint of stress-field, strain-field, displacements and secondary fracturing is offering.